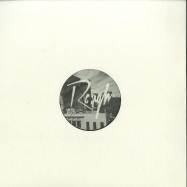 after two rough cutz in a row its time for a new artist only release on rough limited. 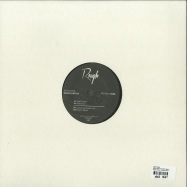 the new roughltd007 is a four track ep full of raw house cuts from tobi danton (rough limited). enjoy! vinyl only! deadly raw house jams! 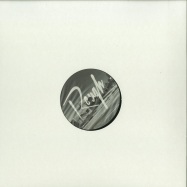 after five vinyl only releases on rough limited its time for the next >rough cutz<! the whole package is a nice mixture of 4 amazing artists we really like. we support these guys with much love and a vinyl only release on rough limited. on the a side georgi barrel from kassel made this superb lofi-house track >again< and our good friends from hannover max & dennis aka. dub jamz also show up with their new track >pushin<. on the b side we ve two new family members thomas wood from switzerland and maximiljan from düsseldorf. 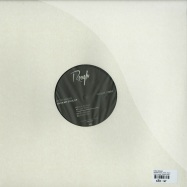 thomas made this really deep & groovy track >right on< and maximiljan produced with >break fm< a solid atmospheric breakbeat track. enjoy! our good friend riccardo aka. 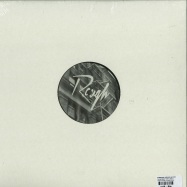 black loops joined rough limited with his buddy innocent soul from italy. 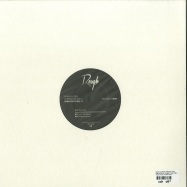 they made three classic house cuts for this vinyl only release. 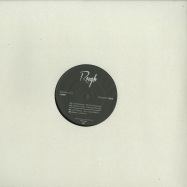 >the lady< is opening the ep - a classic homage to all old school chicago house tracks with a chopped vocal sample. 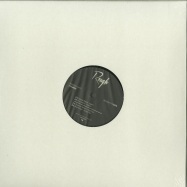 listening to the b-side, there is >from the streets< a more disco influenced track with pianos and a moog baseline. with a raw & authentic house stomper there is >smoke signals< on b2 to round up the whole package. enjoy! after his latest releases on madhouse records, no fit state & truesoul - kevin over made four raw & authentic cuts for our next roughltd008. enjoy! the next -rough cutz- is coming up with 4 tracks from artists we really like. we would like to support these guys with a vinyl only release on rough limited. it includes tracks of our friend manu aka. manooz from mannheim, our two buddies from berlin nick beringer & ed herbst, our latest family member martin aka. 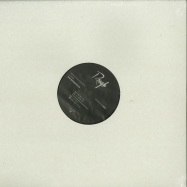 annéke laurent and last but not least tobi danton - the second part of rough recordings & rough limited. enjoy! thats what we call deep house! raw, authentic & accrue. vinyl only. 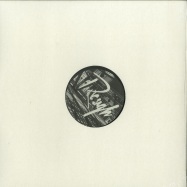 its time for the next release on rough limited. after his latest release on poker flat recording, local talk, soulfood records - kindimmer made four raw & authentic chicago house tracks for our next roughltd004. enjoy! 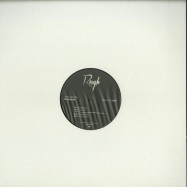 after our first releases with rough limited we decided to start a new vinyl only series - the * rough cutz*. 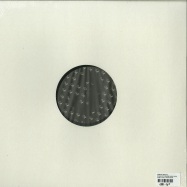 its a huge package form artists we really like and we support with this special 4 track ep on vinyl. 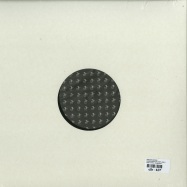 it includes tracks of our friends from hannover max & dennis aka. zweimannzelt, our close friends from toronto mark & jeff aka. 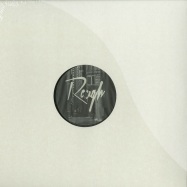 toronto hustle - who did also one remix for us before, our longest family member weber from heidelberg who had the debut to release the first ep on rough recordings and last but not least tobi danton the second part of rough recordings & rough limited. enjoy!